Nokia er rygtet tilbage på smartphone-markedet. Nu forklarer de om de mulige planer. Vil Nokia til at lave smartphones igen? Først sagde de nej, nu siger de: Måske. I en officiel udtalelse (vedhæftet herunder) forklarer de at de gerne vil lave smartphones igen, men at det er lidt kompliceret. Første udfordring er at de har solgt Nokia Devices og Services til Microsoft, og med det hele deres logistik for produktion, salg og distribution. Så at skulle starte forfra med at opbygge alt dette vil være en stor mundfuld, og at dømme på deres udtalelser nok en for stor mundfuld for nu. Istedet vil de prøve at samarbejde med en partner der allerede har den slags på plads. Som de gjorde med Nokia N1 Android tablet. Sidste forhindring er at Nokia har en konkurrence-klausul med Microsoft og først må gå ind i smartphone-markedet igen fra 4. kvartal 2016. Men når alle de forhindringer er ryddet af vejen, så lyder det udtalelsen at Nokia er friske på igen at levere smartphones til folket. 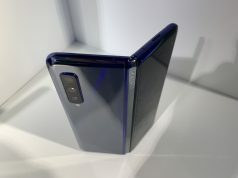 For 14 years Nokia was the biggest cell phone maker in the world, and the brand became a household name — one that evoked quality, innovation and human connection. The brand is still recognized that way by millions of people around the world, which is incredibly gratifying and a huge compliment for the people who helped create it. So it’s not surprising that today, the question comes up all the time: will Nokia return to mobile devices? Let’s take it from the top. As you probably know, we sold essentially all of our Devices & Services business to Microsoft in April 2014. With it went all of the enormous manufacturing, marketing and channel distribution capabilities you need to be in the business of making & selling phones. 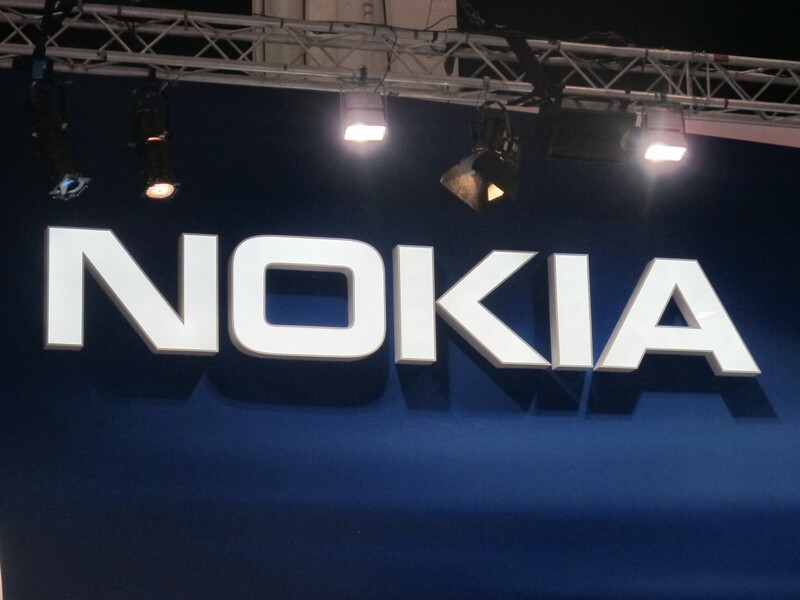 The Nokia that exists today remains focused on the connected world, through mobile network infrastructure, location & mapping services, and technology development & licensing. We also aim to continue bringing our iconic design capabilities and technology innovation to the mobile space, and in the form of amazing products people can someday hold in their hands. However, we’ll do it in a completely different way from before. To summarize, we will look for the right partner who can take on the heavy lifting and work closely with us to deliver a great product. As we agreed with Microsoft, the soonest that could happen is Q4 2016 — so it’s safe to say Nokia won’t be back (at least in phone form…) before then.